Allow me to introduce myself. I’m Leah. I’m a military wife, stay at home/work from home mom, theatre teacher/director, Seinfeld fan, cat lover, and Christian woman who loves God. 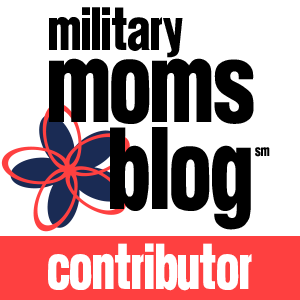 When I first began this blog, I had just become a mother to my oldest son, “G”. As I began my journey into mommyhood, I discovered there were so many things I never knew; so many things people had never told me about being a mom. That’s why I started this blog; to share things with others that no one had ever told me in hopes it would help prepare others for this crazy thing called parenthood. I now have a second child, “R.J.” and am discovering what it’s like to be the mother of two little boys. So, I’m here to share all my crazy adventures in Mommyhood with you. Come along with me and see what discoveries I make along the way, what crazy mischief my boys get into, what heartaches we face, and the love we share.